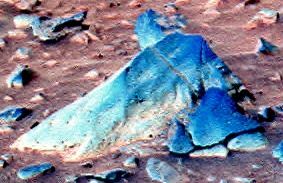 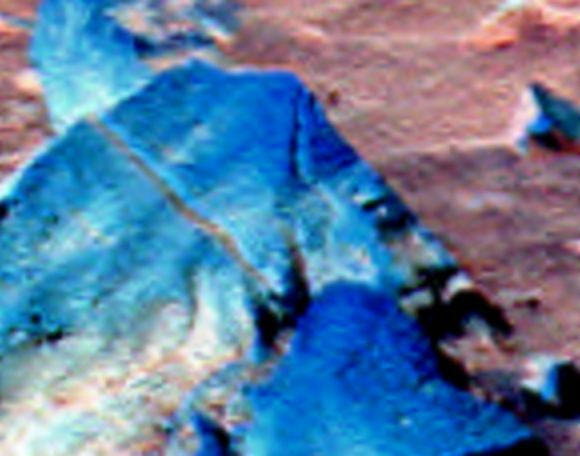 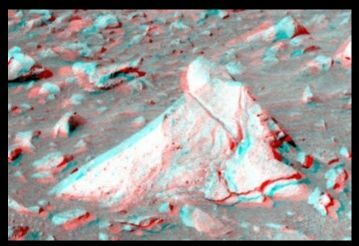 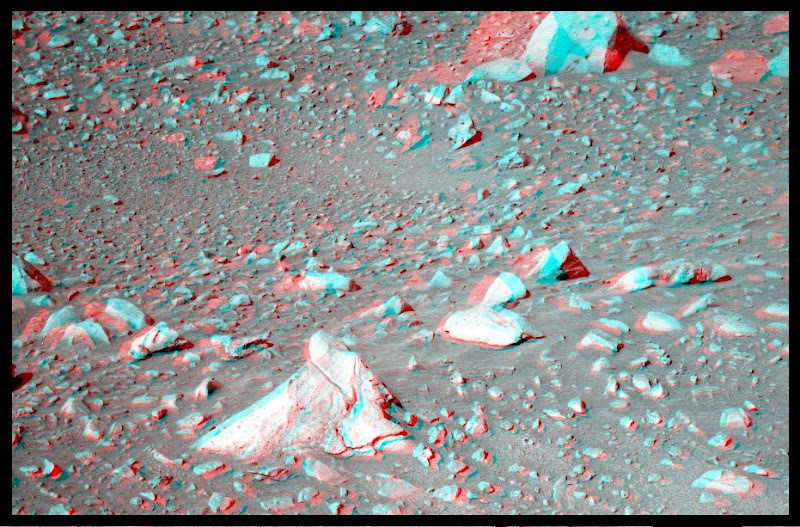 This feature was discovered by Rota, whose website is called "The Secrets of Mars." Special thanks and credit to Rota for his discovery and work on this feature. Visit his website at "The Secrets of Mars." 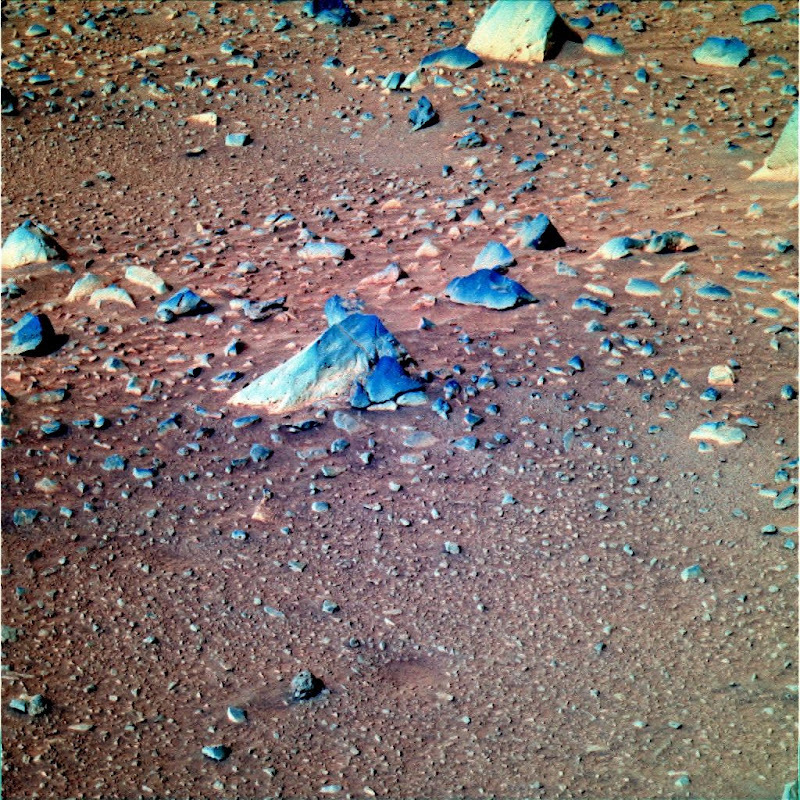 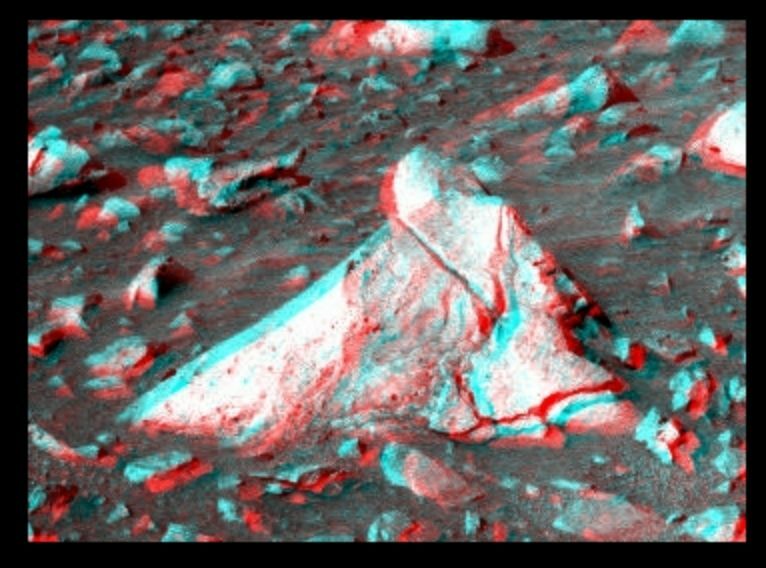 Also, special thanks and credit for the original images taken by the Spirit Mars Exploration Rover to: NASA/JPL/Cornell.